Publicans these days are constantly adopting new ways to attract customers into their pubs, one of the best modern ways that you can do this is with some new technology, such as a renting a fruit machine. 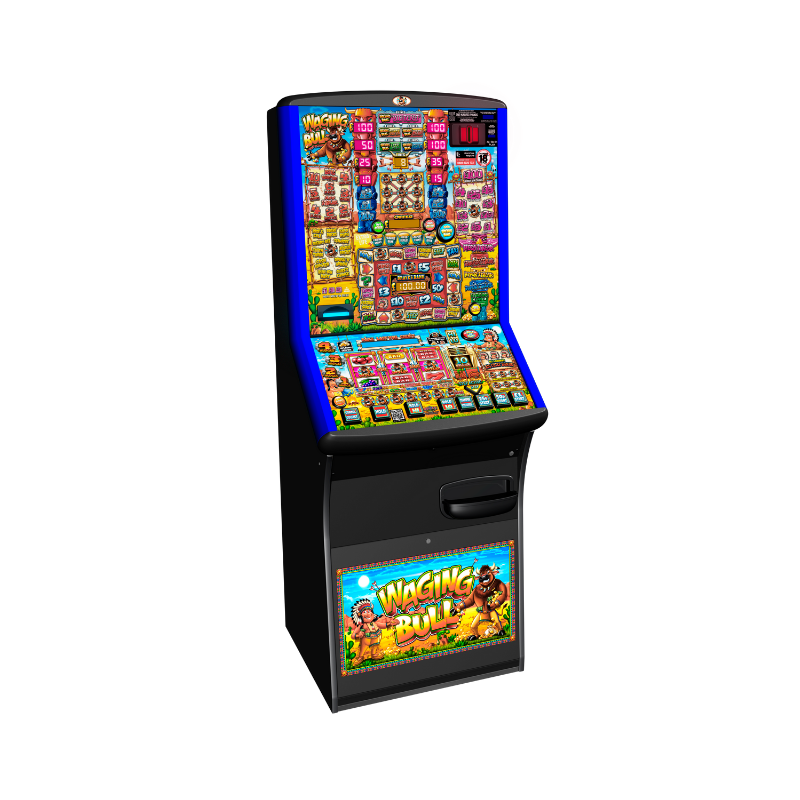 At Manco, we will advise you on the options available to your pub, including showing you any new models we will stock in the future, so you can hire the best fruit machine for your pub. We also offer a full fruit machine maintenance scheme with our services, to ensure you’re back up and running quickly if any faults should occur. Many fruit machines for pubs have note acceptors fitted, enabling bank notes to be used, which is a popular feature that yields improved takings when managed properly. Other key pub fruit machine features to consider are multi stake machines with differing levels of stakes and prizes to suit the player. Paying out cash prizes up to a maximum of £100. Category C machines most commonly used in pubs are a must in terms of customer expectation and licensee profit. This category of fruit machine thrives upon the innovation of the manufacturers developing new games to keep players interested and challenged. It is essential that pubs monitor the performance of their machines and react when interest in their current models begin to fall. The vast majority of pubs will fall below the de-minimiss value for VAT, and will thus be able to reclaim all the VAT paid to their provider for the supply of said machines. Our Manco representatives can advise you on which machines are most suited to your pub, and where on your premises to locate your machines for best results. Call our Manchester office on 0161 870 7777 for a free consultation. We can advise you on the best way to increase your pubs profits at NO extra cost. We are happy to offer the best deals in Manchester and will even install a fruit machine for FREE!